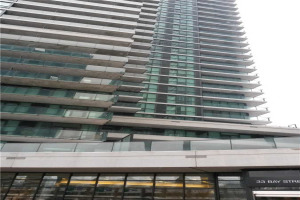 In Toronto's Most Desired Entertainment District Comes The Luxurious The Bond Condos! 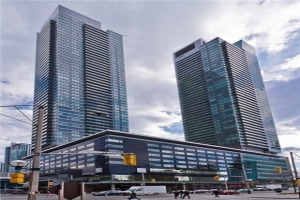 W/ Restaurants, Shops, Entertainment And Ttc Right At Your Doorstep. Top Amenities Includes: Outdoor Pool, Fitness Center, Private Lounge And Bbq Terrace, And Much More For A Modern And Sleek Lifestyle Living!